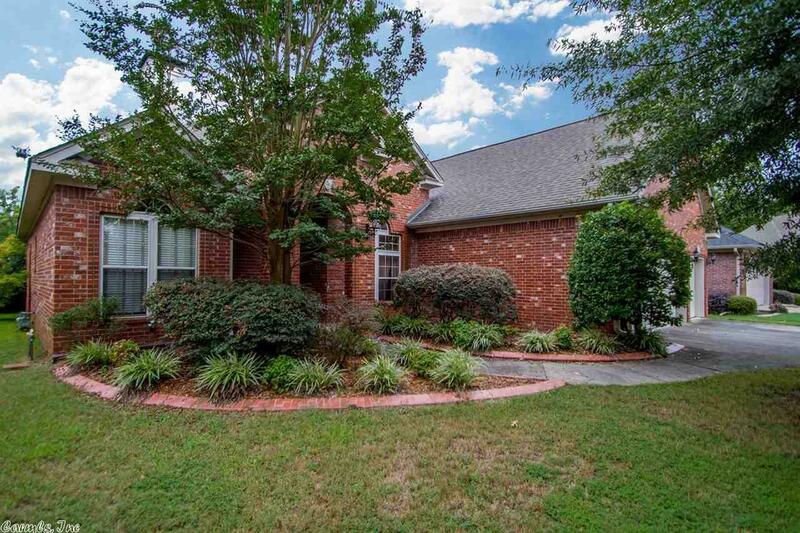 This Maumelle Valley Estates house has a 3 car garage w/4 bedrooms & 2.5 bath's down. Upstairs bonus room includes 2 walk in closets could be a 5th bedroom! Large den w/fireplace. Covered back porch. Eat in kitchen including a breakfast bar, lots of cabinet and counter top space and a walk in pantry. Large master suite w/sitting area, Master bath includes dbl vanity walk in closet, jetted tub and a walk-in shower. (($4,000 flooring allowance with accepted offer.)) pls see remarks.